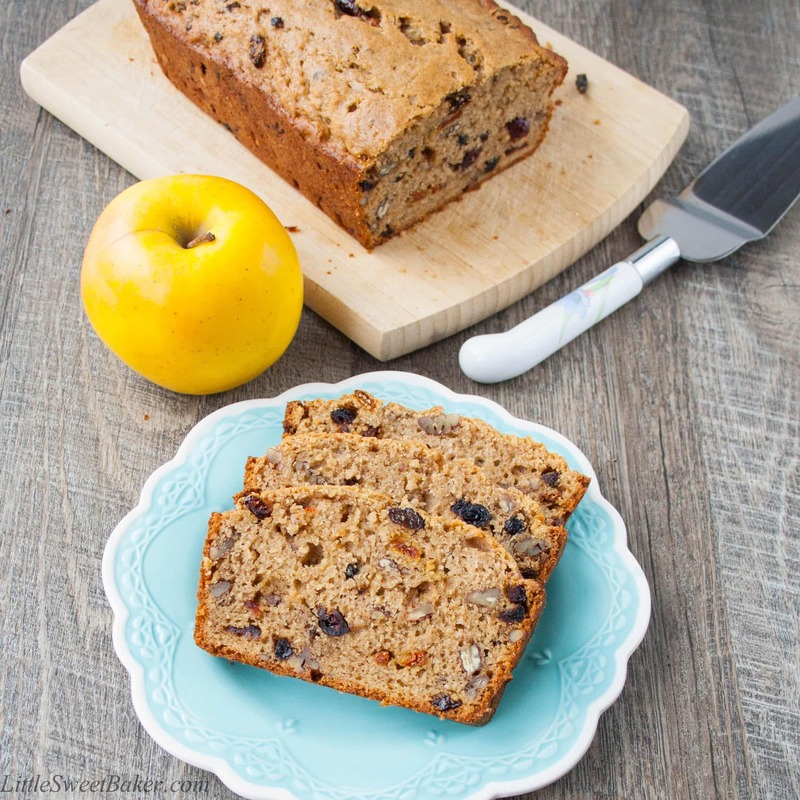 This fragrant spiced applesauce bread is loaded with yummy fruits and nuts. This delicious bread is made with butter and brown sugar to give it a rich buttery and warm molasses taste. The unsweetened applesauce in the recipe makes it super moist, soft, and tender. And then, of course, there is the cinnamon and spice which makes everything nice. This is a perfect autumn/winter recipe: a feel good comfort food. I’ve been baking a lot more with cinnamon and other spices lately. I just love warm, cozy scent that fills the house while it is in the oven, especially during these below-zero-degree Celsius weather. 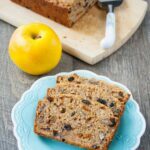 The dried fruit in this bread gives it a subtle chewy texture and naturally sweet taste, while the nuts give a nice crunchy contrast to the softness. I’m not being specific about the fruits and nuts because the recipe is quite versatile. 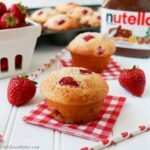 You can use any type of add-ins you like, which makes it fun because the possibilities are endless and you will never get bored of this recipe. 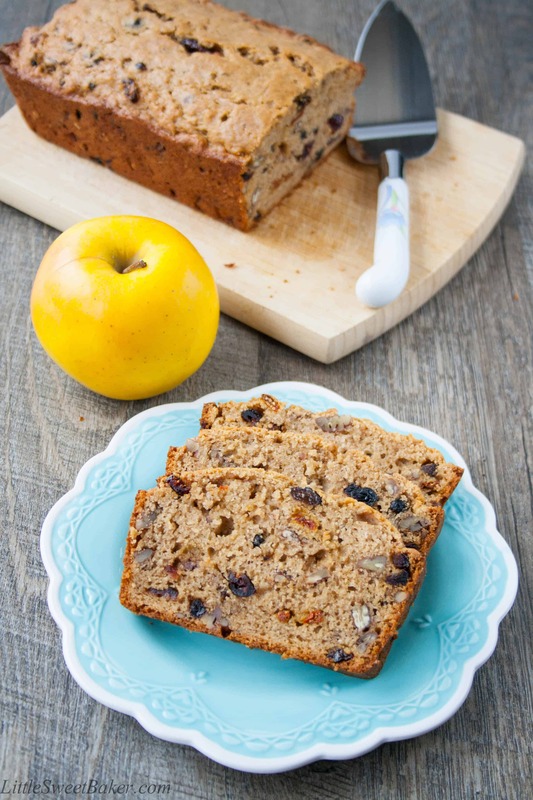 Enjoy this easy-to-make applesauce bread on its own or with a pat of butter. Keep warm out there and happy baking! Preheat oven to 325F and butter a 9×5″ baking pan. In a medium bowl, stir together the flour, baking powder, cinnamon, nutmeg, cloves and salt. Cream together the butter and brown sugar in a large bowl with an electric mixer. Combine the eggs into the mixture, then stir in the applesauce. Gradually add the dry ingredients and mix until just combined. Stir in the dried fruits and nuts. Spoon into the prepared loaf pan and bake for about 1 hour and 10 minutes or until a toothpick inserted into the center comes out clean. Love the fruit and nut breads! This one looks delicious! 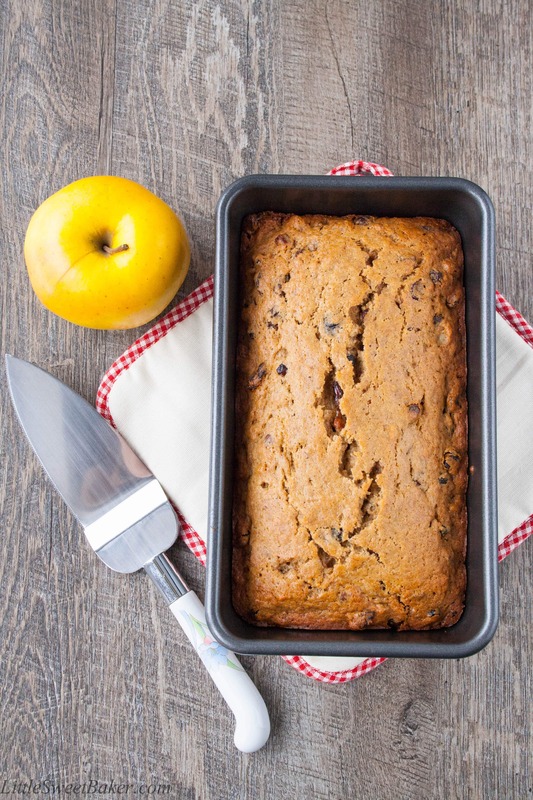 I love that your bread calls for applesauce — I always have so much of it in my fridge and always try to find new recipe ideas to use it in. Will definitely try your bread next! This looks so good, and I can just imagine it makes the house smell amazing! 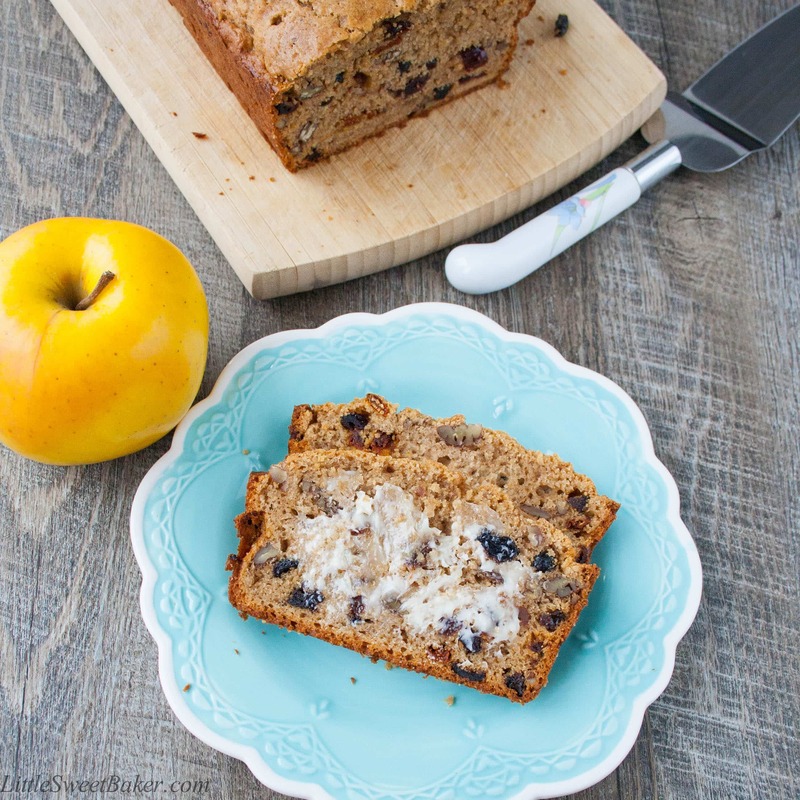 What a lovely alternative to banana bread! I always have left over apples. Yum! I love everything in this bread! I’m definitely pinning this one! You too Lily! Thank you. Thanks Judi and happy FF to you too! Thanks Jess and happy FF! 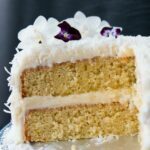 This looks really moist, so good 🙂 Thanks for the recipe!